Regulus Information Technologies operates the RITeSchool mobile application. 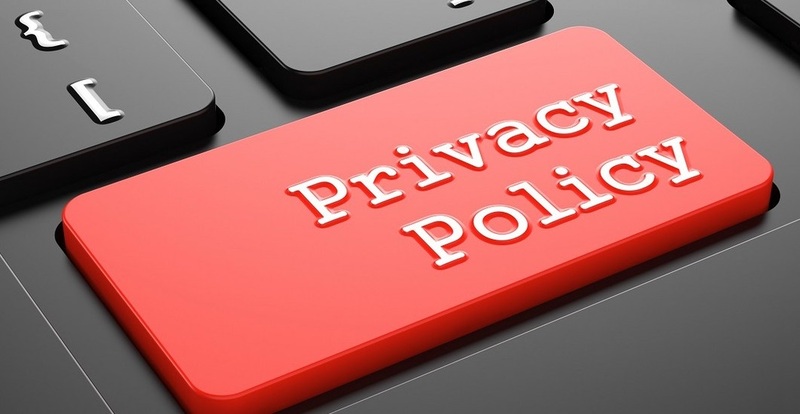 This page informs you of our policies regarding the collection, use, and disclosure of personal data when you use our Service and the choices you have associated with that data. When you access the Service by or through a mobile device, we may collect certain information automatically, including, but not limited to, the type of mobile device you use, your mobile device unique ID, your mobile operating system and other diagnostic data ("Usage Data"). To protect and defend the rights or property of Regulus Infmormation Technologies.